What keeps rats away from your garden? Imagine that you have finished preparing your ideal garden. You have planted your seeds, your fragrant flowers and your amazing trees. Once you have done all of these it’s time for you to sit and enjoy the lovely view. What’s better than that? You should always have in mind that this is a crucial point. There are rats out there that might want to pay a visit and decide to move in permanently in your lovely garden. Below we are going to give you tips on what keeps rats away from your garden. There are different types of rodents that are possible to visit your garden. There is the brown rat, the field vole, the bank vole, the wood mouse, and the house mouse. These are the most common types of rodents that can be found in a garden. It does not necessarily mean that all of these will inhabit your garden but what can keep rats away from your garden? First, let’s see the signs that they might give. Your garden seems like an ideal place for the rats because it can provide them with all the things they need in order to survive. That happens because your garden can supply them with food, water and of course a home. Rats do enjoy eating plants and especially berries, nuts, seeds and of course dog food, and newly planted seeds. You can realize that rats pay often visits to your garden because they tend to eat from the roots and upwards. Once they find shelter in your garden during spring and summer time they might proceed to your house for warmth in the winter time. You can spot them during the dawn at power lines, fences, and trees. What keep rats away from your garden? Not the plants for sure. Another sign is when your plant starts to disappear during the night time. As we mentioned before rats have the tendency to eat from the roots and upwards instead from top to bottom. Also, if you start seeing tunnels with entrance and exit points that means that our little ‘friends’ are here. 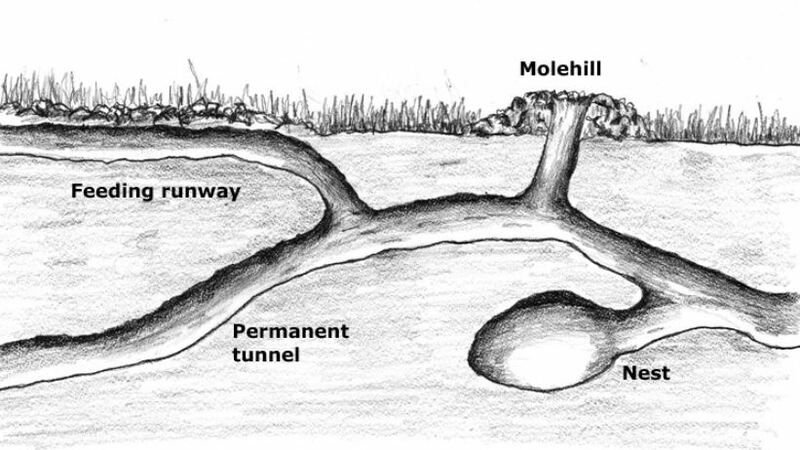 Rats tend to create mounds because in this way they mark their entrance and exit point too. Finally, their droppings are usually a more obvious way to realize that they are here. What keeps rats away from your garden? Where can we find them? These are two major questions. We can find them under our sheds. Rats have the tendency to hide under the sheds and dig their own tunnels where they live. We can also find them close to compost piles. Composts are a great treat for them. You’ll find their traces all over because they usually tend to enjoy eating composts a lot. Another place we can find them is the bird feeders and animal food. There is usually plenty of food that drops from the bird feeders when the birds eat. Rats will follow their smell and try to eat what’s left of them. One good way to stop them would be to provide the food that the birds need but not in large quantities and to keep them in sealed containers. The same applies to the animal food. You might have the tendency to leave it in the shed and to not close it properly. Rats will once again smell it and approach it so as to eat it. Once again you can place it somewhere that the rats won’t have any access and seal it so as not to be able to open it. Two more places where we can find rats are the wood piles and the garbage and recycling beans. The wood piles are a perfect place for nests. It is a place where you cannot spot them easily that is why you need to restock the piles from time to time to ensure that they aren’t there. If both of your bins are outside, then make sure that there are no bite marks or even holes. If you do happen to find these traces then make sure to wash them in and out regularly or even change them to metallic ones. What keep rats away from your garden? There are actually quite a few tips that help you keep the rats away from your lovely garden. Below we are going to talk about what keeps rats away from your garden you can either follow some of our tips or even follow all of them. It is up to you to choose which ones are the best for you. What keep rats away from your garden? A good idea would actually be to get a pet, specifically a cat. It’s quite inexpensive because as Tom chased Jerry the cat, in the same way, will chase the mice. Hopefully, your cat will do it successfully. Just make sure that the cat will have food, water and any comfort she wants and she will take care of the rat problem. 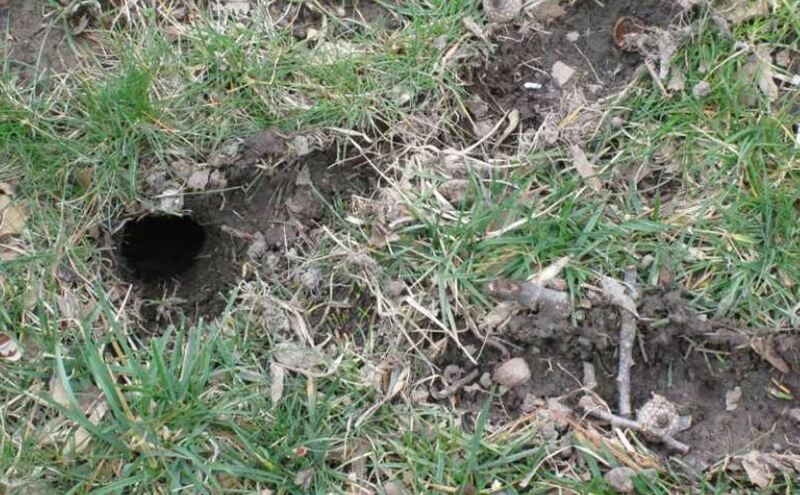 By sealing the holes in your garden the question of what keeps rats away from your garden is also answered. Mice have the ability to squeeze into different things, holes are one of them. If you find holes in your garden make sure to cover them with metal so as not to be able to pass through them. In this way, you’ll protect your garden. What keep rats away from your garden? Another great idea would be to plant mint. Mint has a strong scent that repels rats. You can have different pots with mint around your garden and in this way, rats won’t come any closer. Apart from mint herbs are crucial too. Herbs that have a strong smell such as thyme, basil and garlic can repel our ‘friends’ as well. You can actually combine not only the mind but also the herbs and when you place them around your garden strategically the rats will decide to leave. What keep rats away from your garden? Even though mulch is great for your seed it is a sanctuary for rats. They love it. For this reason, when you are planning to create your own mulch produce the amount that will need and don’t leave the rest without making sure that it’s sealed. Also, you can choose another variety such as the wood-chip where rats won’t be able to make a nest. Destruction of their ‘home’ answers also the question of what keep rats away from your garden. You can take care of your garden by cutting down the lawn regularly. In this way, they won’t be able to create their home. Also, water your garden regularly and also make sure to eliminate the entrance and exit holes. As we mentioned before, you shouldn’t leave any packages open. When you feed the birds or your pets make sure that there is no extra food left. What keep rats away from your garden? Store the amount of food that you are not going to use in metal or plastic containers and place them inside your shed and close any holes around the shed that might exist. What keeps rats away from your garden? By building a fence, if you don’t have one, you will secure your garden. When you are building it, create a trench and add hardware cloth 18 inches below the soil and then cover it with soil. In this way, they won’t be able to dig and pass on the other side. What keeps rats away from your garden? Sanitation is important for your garden. You should make sure that your garden is clean not only on the inside but also the outside as well. As we mentioned before the bins that you use should always be cleaned, at least once a week. You can use your hose in order to clean them if you keep them in your garden. You don’t want the scent of food and garbage to attract them. What keeps rats away from your garden? Another solution could be the solar-powered repellers. 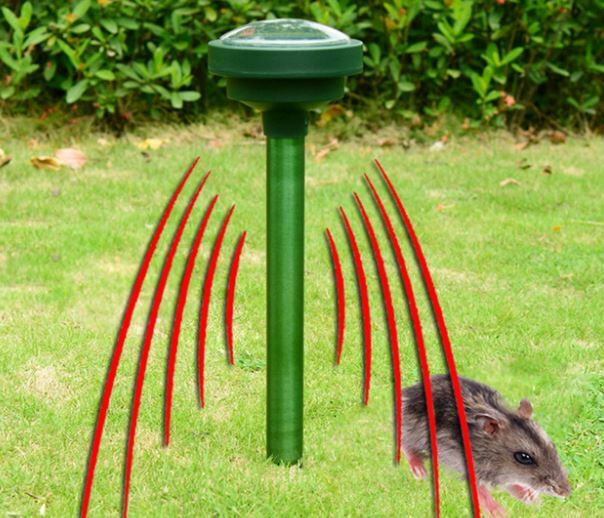 These repellers use ultrasonic frequencies that use sound and the vibrations to keep them away from your garden. It depends on the size of your garden how many repellers you are going to have. The sound and vibrations that it produces are not noticeable by us at all. It is noticeable only from the small ones that are going to leave your garden. What keeps rats away from your garden? You should protect your garden from rats because if you don’t do that and they continue to stay in your garden you’ll have many problems. 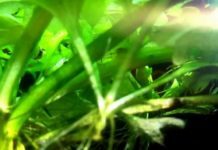 Apart from the fact that they will eat all the plants and seeds that you have planted, they will also infect your garden. The most common infection that you can get is Salmonellosis. 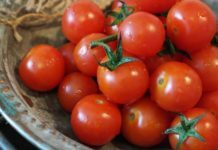 This infection is created form the rat feces that might be near or even in your vegetable garden. When you water your vegetables the bacteria spread and in this way they get infected. This can lead to diarrhea and stomach cramps. Apart from these ones, they might also carry ticks and fleas which can lead to other diseases too. What keeps rats away from your garden? That is why sanitation of your garden is a very crucial step. If you take all the right precautions you will protect your garden in a good shape and you won’t have any diseases too. What keep rats away from your garden? If you have followed all the steps that we mentioned above but the rat problem continues to exist then you will need professional help. You should call a rodent professional to help you. They might know different tricks to protect you and your garden. You could ask for help at a nursery in case they know someone to help you. There are many tips that you can actually use to keep rats away. You should always check for rats in the usual places in your garden. You should search for holes and shallow tunnels that rats live in. Once you do that you’ll be able to spot them easily. What keep rats away from your garden? You could use different methods to keep them away. You could use herbs and mint, you could reduce the amount of bird and pet food and you could have your garbage and recycle bin cleaned. It is up to you to clean up your garden and keep it sanitized. In this way, they won’t be able to come any closer and destroy all your hard work and most of all you won’t get any diseases too. Let’s not forget that if you have created a beautiful garden you want to enjoy it with your family and friends. What keeps rats away from your garden? If you realize though that rats do come and go and you can’t make it on your own then you should call a specialist that will provide extra solutions to your problem because specialists know better. Always have in mind that a garden needs constant care, a lot of love because you invest your time and your money and it must worth it. The rats will always be there but it is up to you to keep them away. 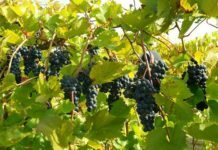 Follow out our tips and you will see that everything will be just fine and you’ll spend lovely afternoons in the summer drinking your favorite drink, enjoy the fresh vegetables and smell the lovely flowers without having any problem whatsoever. 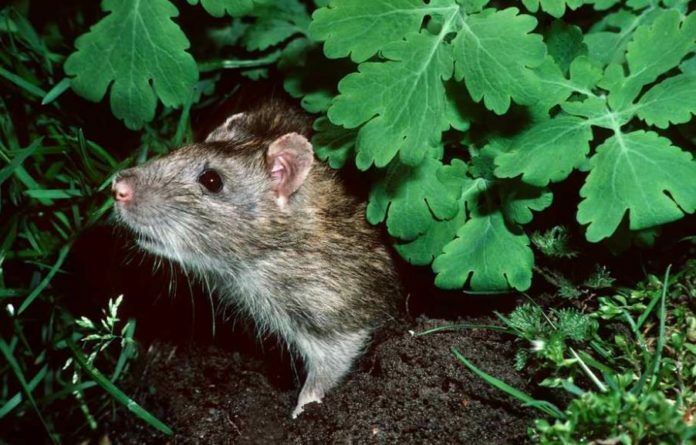 What keeps rats away from your garden? We hope you got some answer to this major question.